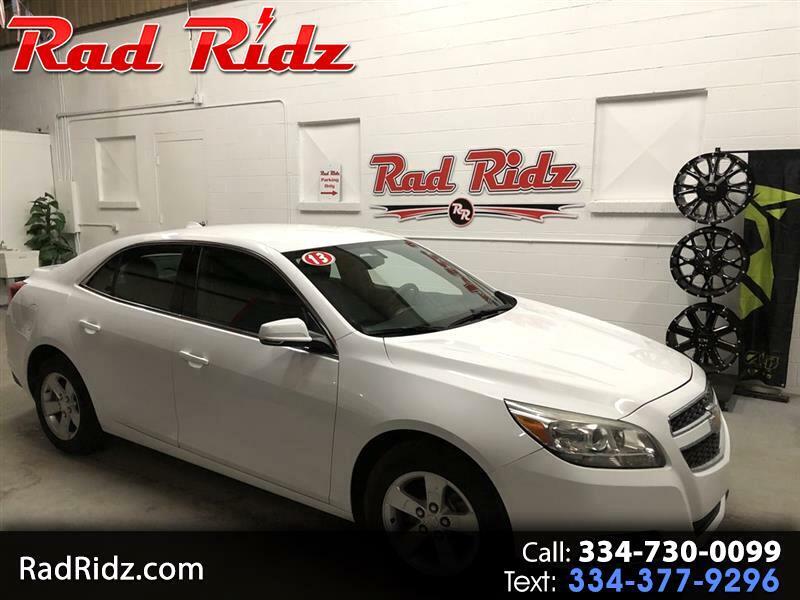 NICE MALIBU LT LOADED UP AND READY TO GO... COME CHECK US OUT, GIVE US A CALL OR FILL AN APP OUT ON OUR SITE. THANK YOU. Message: Thought you might be interested in this 2013 Chevrolet MALIBU 1LT.